Fernando Torres’ brilliantly confusing career has come full circle with his return to Atletico Madrid on loan from Milan after completing a permanent move from Chelsea. With Liverpool fans feeling betrayed by him and Chelsea and Milan fans disillusioned by his lack of goals, Atletico supporters are perhaps the only ones left with unconditional love for Torres. 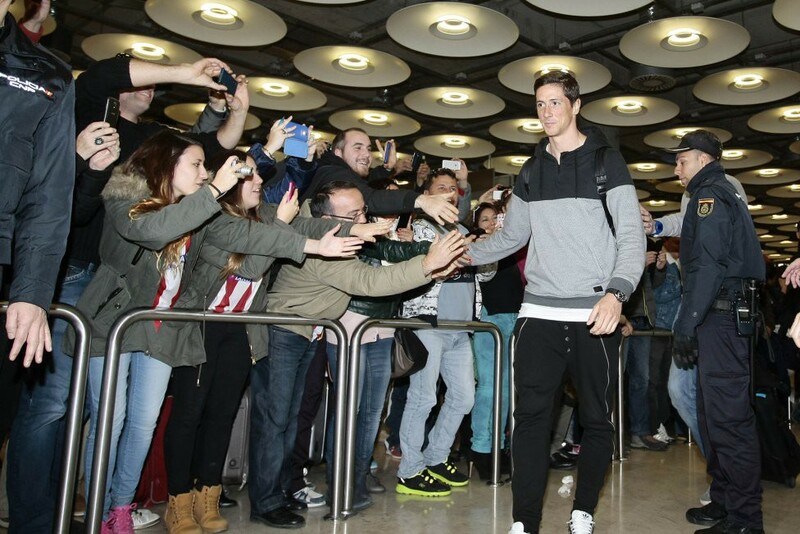 And a large number of them made sure he felt welcome upon his arrival at Madrid’s Barajas Airport. The World Cup winning striker, who scored 91 goals in 244 appearances for Atletico at the start of his career before going abroad, was swarmed by police and news media as fans snapped pictures and cheered him the way people do before they get frustrated by his inability to live up to expectations. 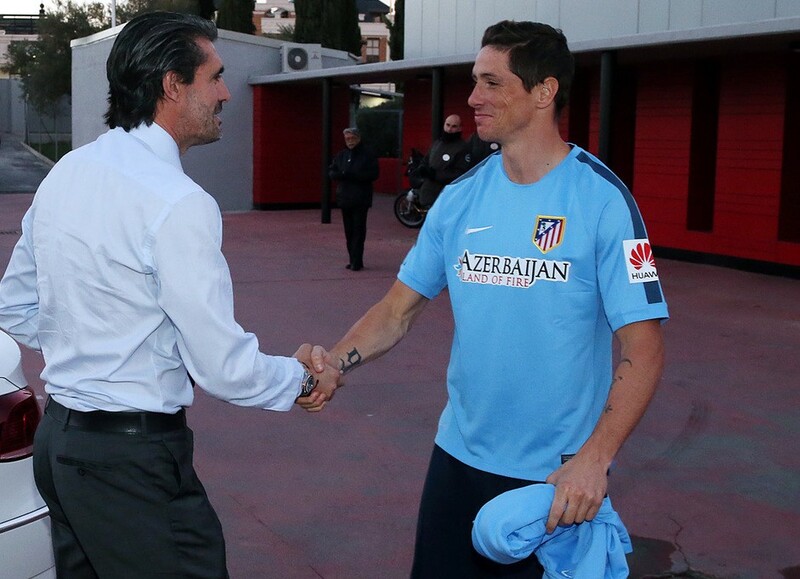 From there, Torres went to Atletico’s training complex, where he met with the club’s director of football, Jose Luis Perez Caminero. Anyway, it’s just good to see him smile again. Here’s to more dreamland adventures of Fernando Gingerbread.